The nights in Kumbalangi, he says, are especially beautiful. 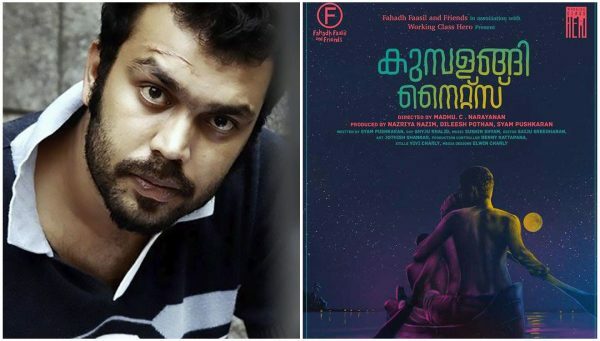 Kumbalangi Nights is inspired from those memories. 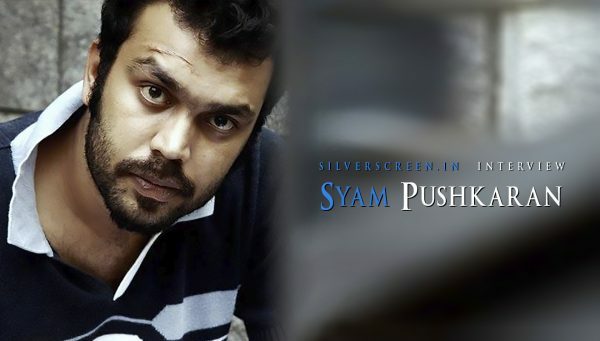 Syam Pushkaran, the National Award-winning screenwriter, dons many roles in this film which is directed by debutant director Madhu C Narayanan. 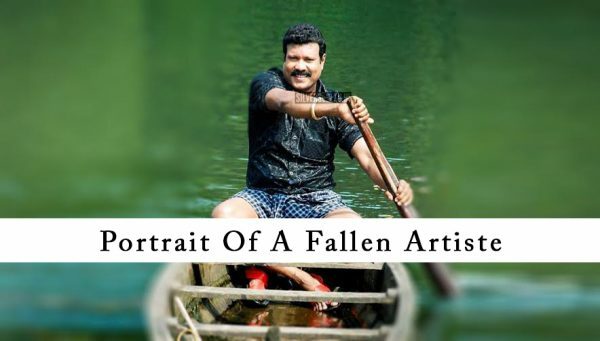 Apart from writing the script, he, along with his frequent collaborator actor-director Dileesh Pothan and actor Fahadh Faasil, has produced the film. 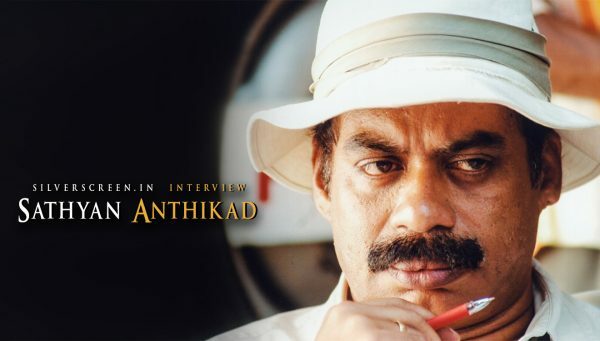 As part of the film’s promotions, he has been uploading a series of videos on his YouTube channel, Bhavana Studios, that look like diary entries about the making of the film – a nod to Maheshinte Prathikaram that launched him to the top of Malayalam cinema. “I have a habit of shooting videos on my phone casually. Several such videos that I’d shot on the sets of my previous films were in an old phone which I lost one day. I never cared to edit and publish those videos, but this time, I decided to do something. 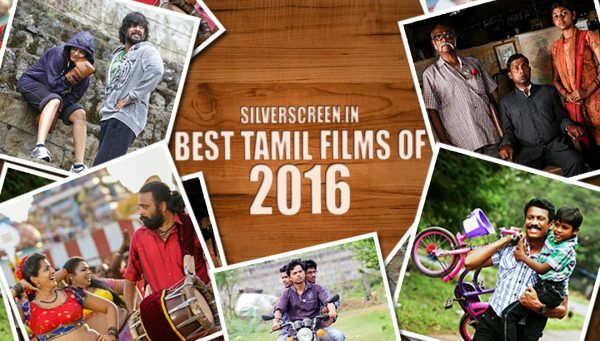 The videos might look amateur, but they give insights into the delightful process of making the film,” he says. Fahadh Faasil, fresh from two back-to-back blockbusters (Varathan and Njan Prakashan), plays a character role in the film which has four actors – Sreenath Bhasi, Soubin Shahir, Shane Nigam and Ramesh Thilak – playing the protagonists. 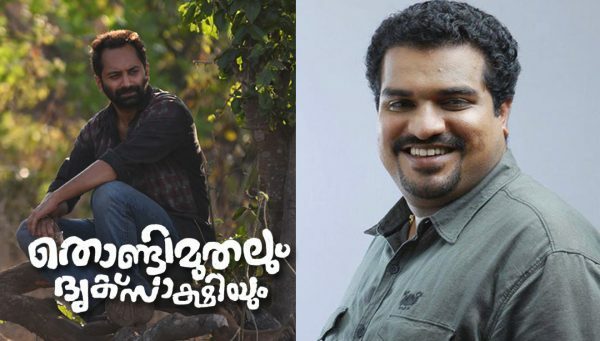 This is the third time Fahadh is collaborating with Syam and Dileesh Pothan whose Maheshinte… and Thondi Muthalum Driksakshiyum (where Dileesh was the director and Syam, a creative director) helped the actor turn a new leaf in his acting career which was, at that point, flailing. He prefers the old-school way of writing it down on paper, rather than going the digital way. “Earlier, I used to write on sheets of white paper which I would later misplace somewhere. So I started using a proper notebook,” he laughs. One of the female actors in the film is a US-based artiste, Jasmine, and another, Anna Ben, is the daughter of screenwriter Benny P Nayarambalam. 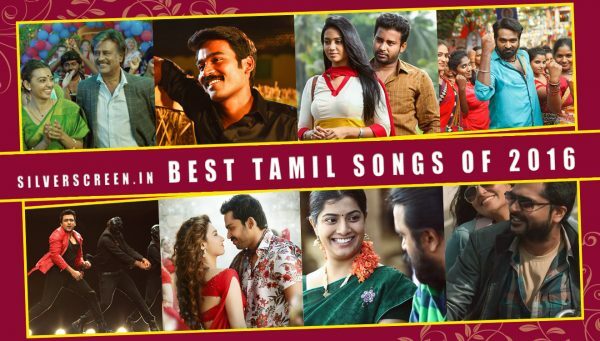 A video teaser of a song from the film, ‘Cherathukal’, is a hit on social media. The slow melody that has traces of a lullaby, is composed by Sushin Syam and sung by Sithara Krishnakumar. “We know Sushin from a long time ago. I love the tracks he composed for Kismath (2017). He is a fabulous composer,” says Syam. Kumbalangi Nights releases in theaters on February 7.